Are you thinking about treating your hearing loss? Are you thinking about treating your hearing loss? Taking a hearing test and being fitted with hearing aids are important steps to experiencing your life to the fullest! Here are some ways your life could improve by treating hearing loss. When someone finds it difficult to hear while out and about, they may feel self-conscious. They might miss the ends of funny anecdotes, or off-the-cuff remarks in group conversations. As a result, this makes them far less likely to go out to future events and invitations, making them more socially isolated as a result. But when that hearing loss is actively addressed, the effect is almost instantaneous. 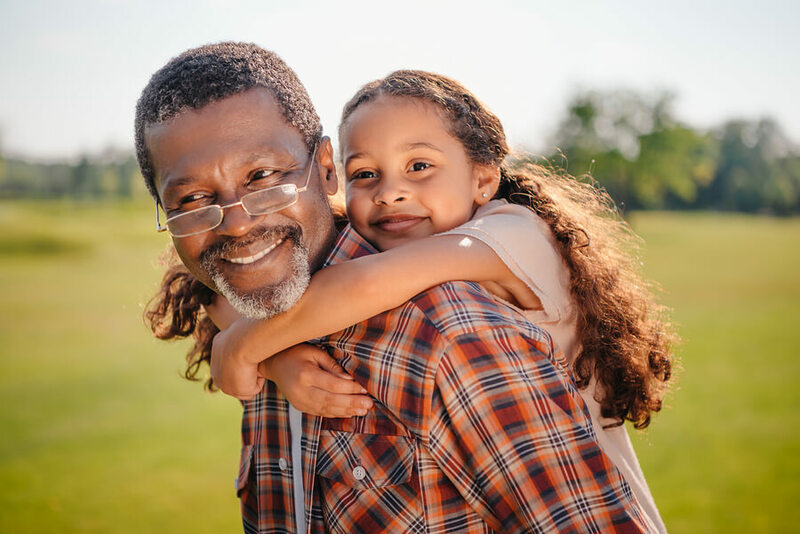 According to a recent study, most hearing aid wearers agree that hearing aids made them feel more confident and independent when in public places. 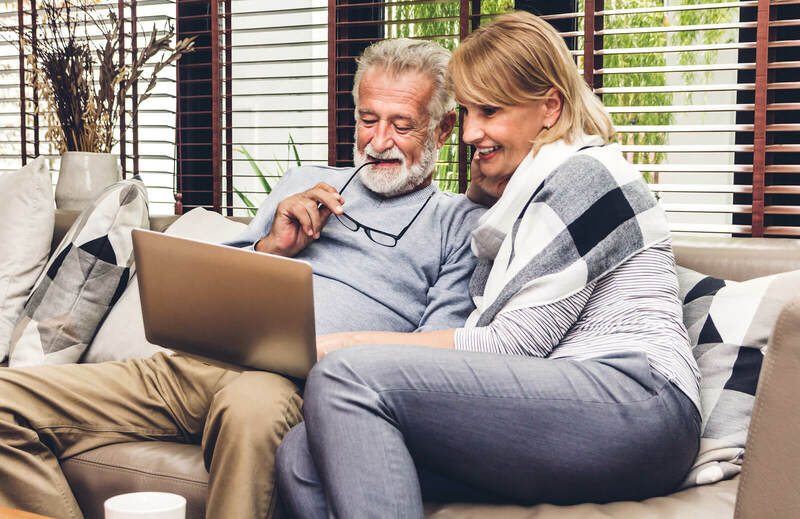 Social isolation can be very damaging if it is allowed to remain, so it’s best to explore all avenues to remain connected with other people. Addressing your hearing loss can go a long way towards this goal. A 2006 study by the Hear-It Foundation aggregated hundreds of studies on the link between hearing loss and relationships and found that every single study concluded that hearing aids improved relationships in some way. It makes sense that if your communication with others improves, so does your connection to your loved ones. It’s an old adage that communication is the bedrock of all relationships, but it really is true, especially as we get older and our lives get more complicated. The partners of those with hearing loss often report annoyance from having to repeat themselves so often for their significant other. This leads to small arguments, miscommunications, and feelings of inadequacy and loss of independence from the individual with hearing loss. That’s why when help is finally sought, independence is restored and communication between couples improves. 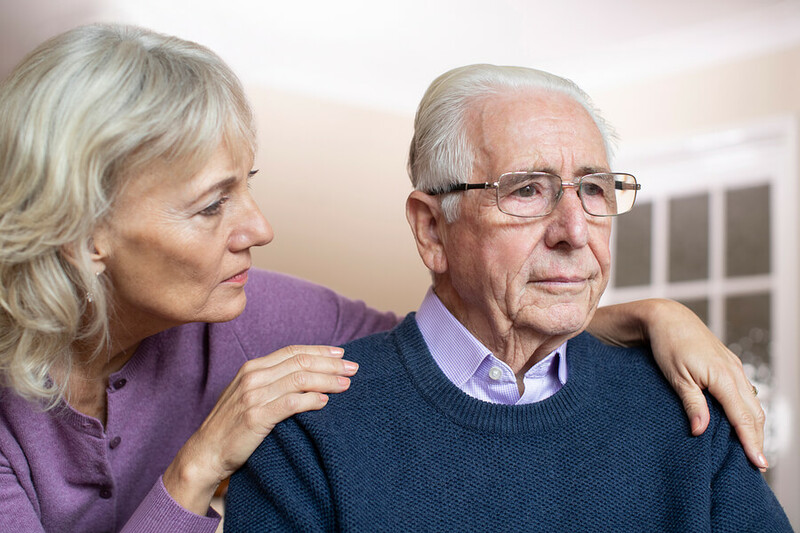 The sixth leading cause of death in the United States, dementia is a brain disease that is manifested in a series of symptoms associated with cognitive decline. You might not believe it, but there is a strong link between dementia and hearing loss. Although we can’t say that one directly leads to another, recent studies have pointed to a correlation. A study from a British university last year found that wearing hearing aids reduced the risk of dementia in adults by 75%! What can account for this astonishingly high figure? It could be explained in another study by the University of Pennsylvania. Researchers discovered there were parts of the brain that decline when an individual experience hearing loss. They then found that with the use of hearing aids, the rate of decline was arrested. So, treating your hearing loss can go a long way towards reducing the risk of dementia. Are you aware of the powerful link between treating your hearing loss and increasing your career prospects? A recent study found that not treating your hearing loss can lead to a reduction in annual earnings by as much as $30,000. This risk of decreased earnings can be reduced by over 90 percent for people with mild hearing loss, and nearly 77 percent for those with moderate-to-severe hearing loss if the hearing loss is treated. You might even improve your productivity at work, which gives you the best chance of getting that promotion. Untreated hearing loss on the job can affect your ability to perform to the best of your ability, as well as communicate effectively with co-workers. Treating hearing loss gives you the best chance of staying productive at work and maintaining your social connections at work.